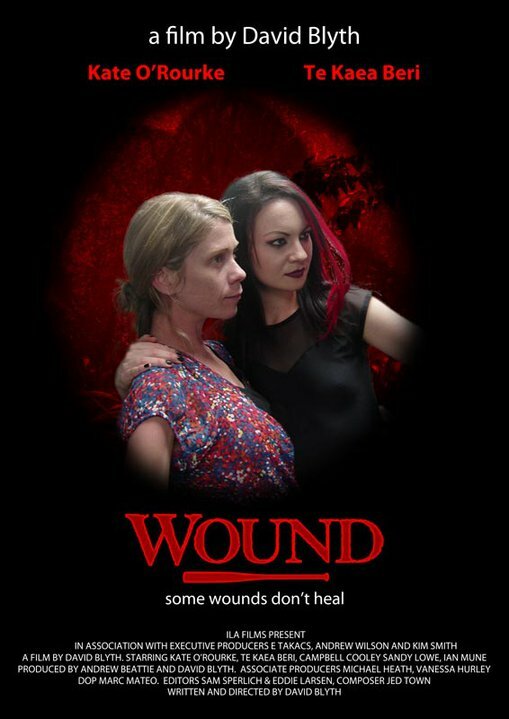 WOUND is the new fantasy/horror film by Kiwi Cult director, David Blyth. The film has already drawn controversy (due to it’s disturbing imagery) with groups recently trying to ban the release of the film. The movie has since past the Chief Censor and is set to Premiere 20 July as part of the New Zealand International Film Festival. A Q/A session with the director is planned for after the film. "Wound is like a fever dream, the violence is theatrical, symbolic and surreal and indeed harken's back to the violence described in Greek Mythology, which are psychological journeys, WOUND will be viewed individually. 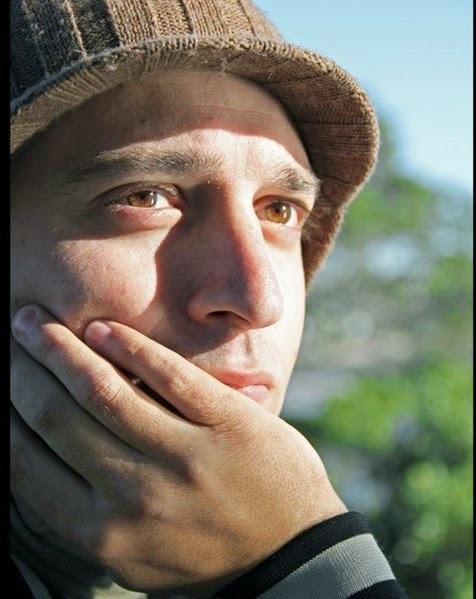 in so much as everyone's own life experience will color how they perceive the film." With David Blyth’s international cult following, many more festivals are already showing great interest in screening the film. Online film blogs continue to grow daily, promoting this David Lynch/ Alejandro Jodorowsky inspired horror. There are no current plans for WOUND to screen in New Zealand outside the NZFF, so be sure to attend this once in a lifetime film experience. Thanks and it will be very interesting film to watch..Nothing you have seen before..